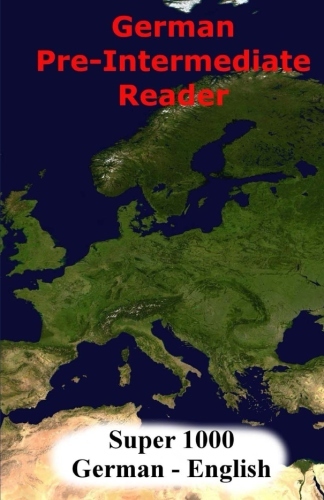 Easy reader based on the 1000 most common words in German. Enables you to understand almost 90% of the vocabulary of average German texts. Most common tenses and sentence structures practised. Original German text side by side with an English translation. 16 entertaining chapters on 233 pages.